I have recently tried this new aroma and I can say that it has immediately captured my attention due to its soft, calm and easy aroma for daily use. I, personally, adore Burberry perfumes as they are not too pungent, yet elegant and very feminine. 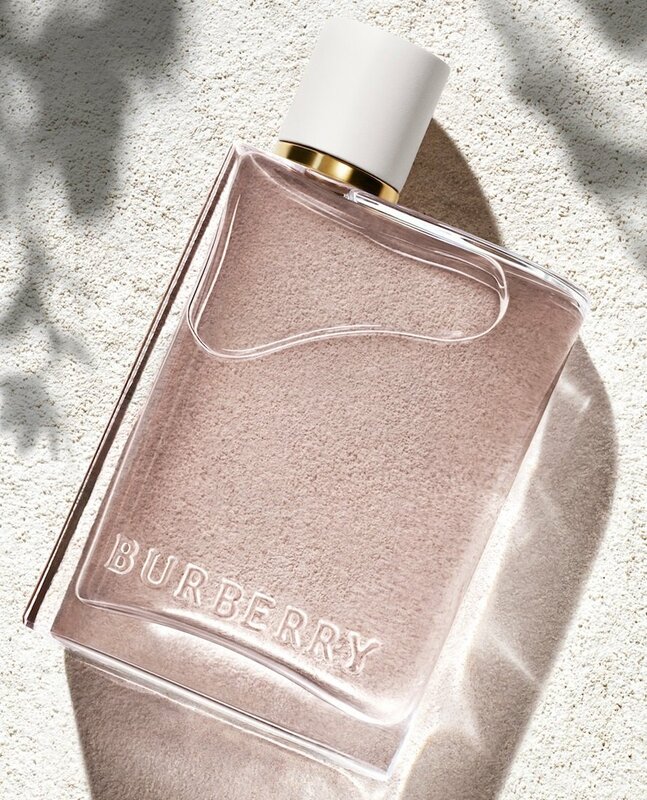 The new edition, that is already out this spring, Burberry Her Blossom perfume is a new nice and sensual scent for women made of lovely pure and fresh aroma. Gorgeous model Cara Delevingne, who is the face of this new tempting and feminine perfume, says: The thing I love about the London attitude is that it’s so bold - people are not afraid to say what they think. This is the place where people change things. Burberry Her Blossom blends aromatic and beautiful flowers with fresh ingredients to make it more lingering and easy to be worn during the whole day, seasoned with woody ingredients in the end. I have tried it and really liked it. 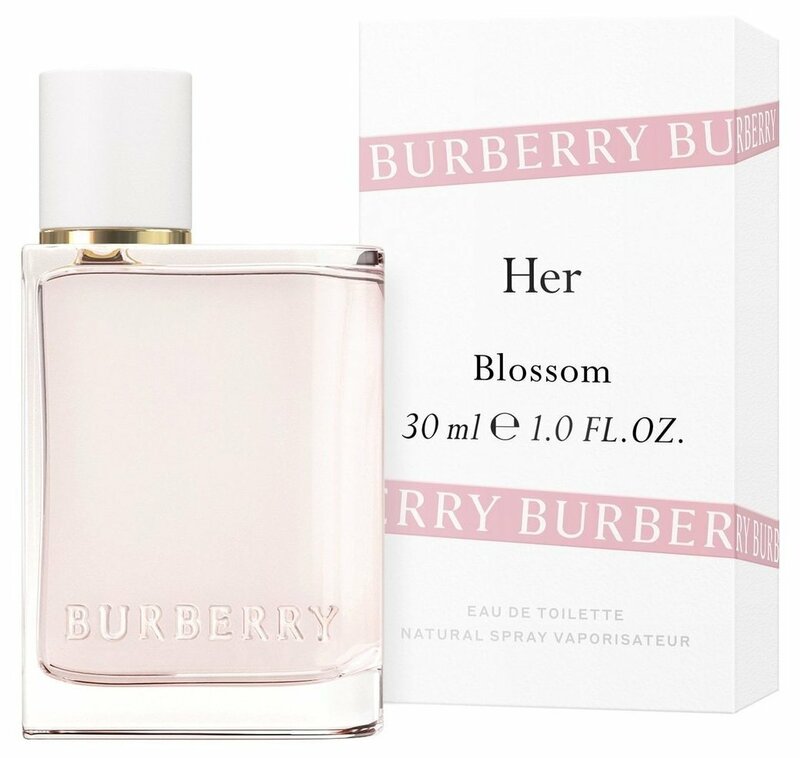 Burberry Her Blossom is available in 30, 50 and 100ml Eau de Toilette.